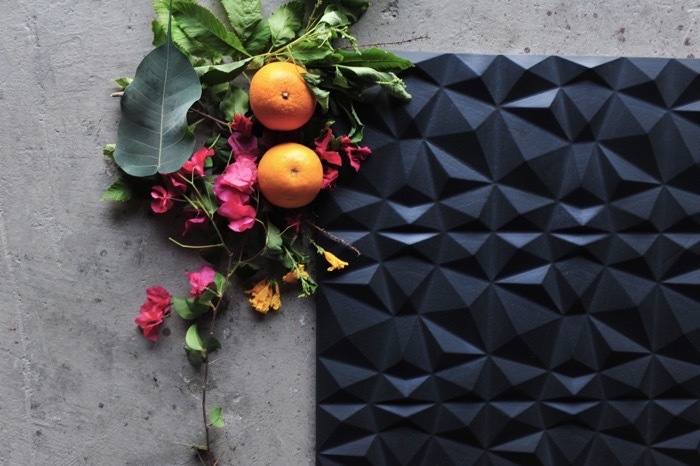 Topstona uses natural stones to create 3-Dimensional Wall Coverings. They say that art imitates life, that all artistic creation holds a mirror up to nature. 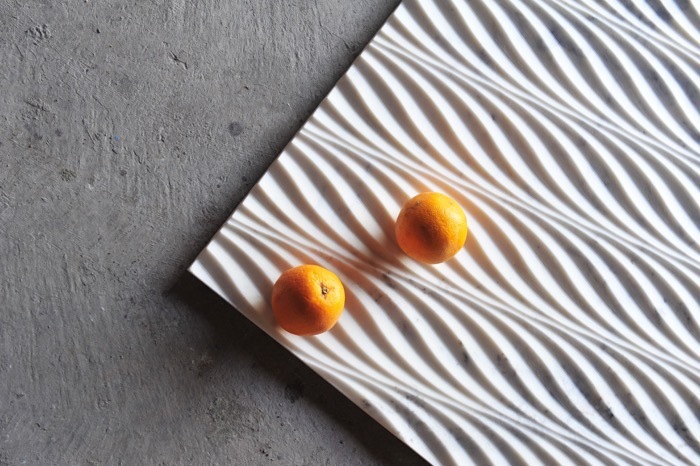 While different schools of philosophy hold conflicting views on this theory, it seems to be the ideology behind the creations at Topstona – a designer surface brand that uses natural stones to create 3-dimensional wall coverings. 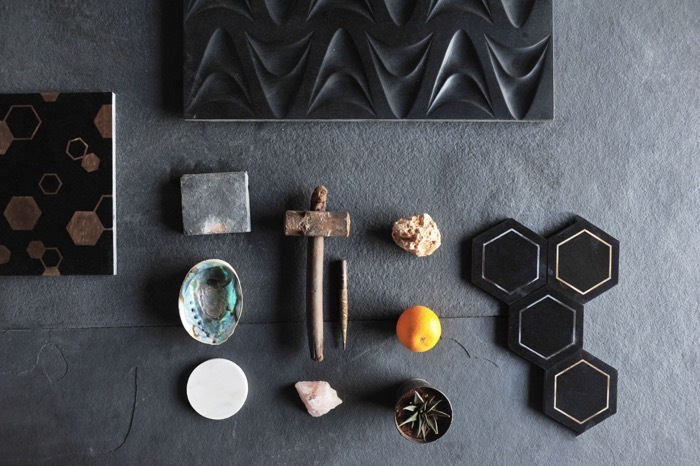 Inspired by nature, Topstona’s products encapsulate the essence of ocean waves, ripples in the skies and of rugged mountain terrains – focusing on not only a visual appeal but a tactile one as well. Born in the heart of Jaipur, a hub of art and culture itself, the brand makes use of natural stones sourced locally from Rajasthan. The Nero collection is made in natural black stone, while The Bianco Luminose collection comprises white marble. Deriving influence from ancient Indian architecture and craftsmanship, The Lusso collection is a combination of marble with semi-precious stones and shell inlay. The Bianco Luminose collection in White Marble. The complete making process of these claddings, from inspiration, design, manufacturing and finishing requires a remarkable chemistry of man and machine. 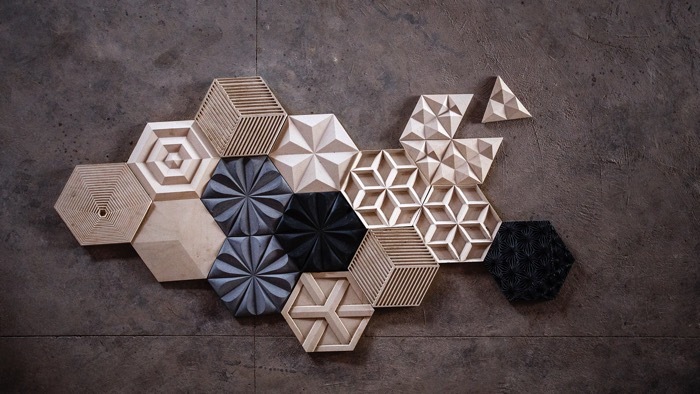 An integrative collaboration between designers, artisans, engineers and architects. The Nero collection’s making is supported more through machinery and experienced engineers, while The Lusso collection is a work of artisanal hands, with its intricate and age-old inlay technique. The Lusso Collection is a combination of Marble with semi-precious stones and Shell Inlay. With collections as varied as these, their scope for application is inevitably widened. Ditch your traditional tile and opt for these in the bathroom instead, for a feel of sophisticated luxury. 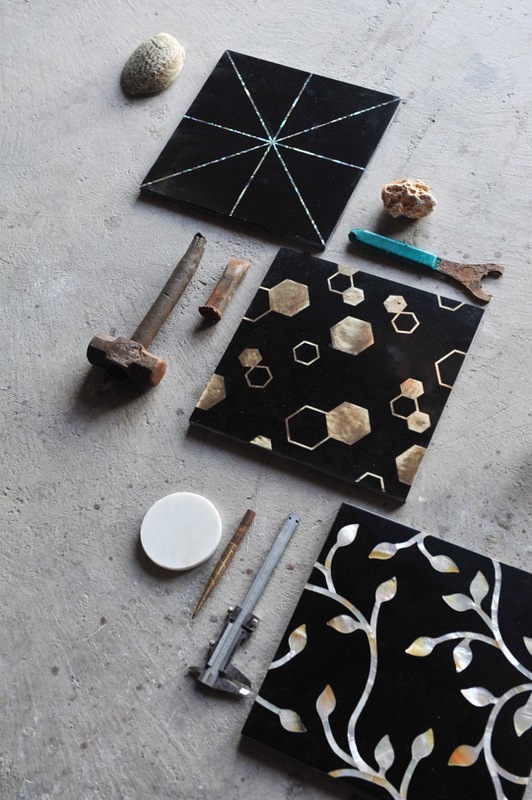 Combine them with wall finishes. The Nero, for example, looks very chic when set against a concrete backdrop. Precisely crafted with cut-work, The Bianco Luminose collection allows for backlit illumination making it perfect for spaces ranging from grand hotel lobbies to bars. If you prefer a more traditional aesthetic, The Lusso collection works great in an Indian restaurant or retail space. While this is only a small glimpse into the vast potential of Topstona’s wall coverings, we believe your only limit to what you can do with them is your imagination! This was a sponsored post by Topstona.